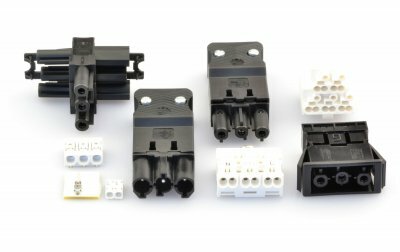 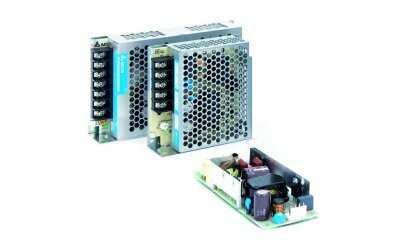 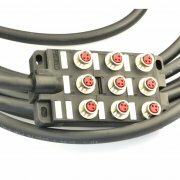 A&C Solutions offers an extensive range of connector & power supply solutions. 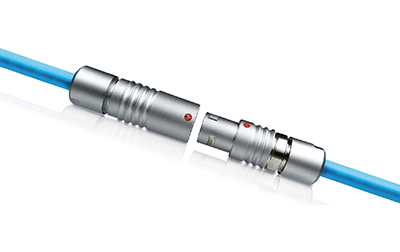 Our drive is to design and deliver solutions that are tailored to your business. 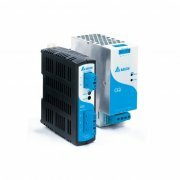 Our offer focuses on three core markets, namely Industrial Automation, E-mobility and LED Lighting. 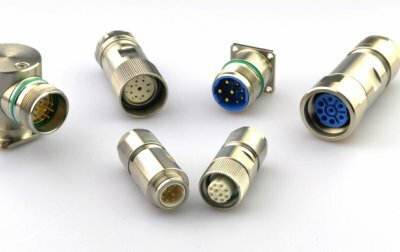 Our industrial range of connectors comprises circular and rectangular connectors from complementary A brands like Hummel, Yamaichi, Ilme, Techno, JST, Zierick and Binder. 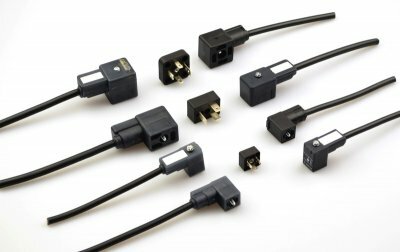 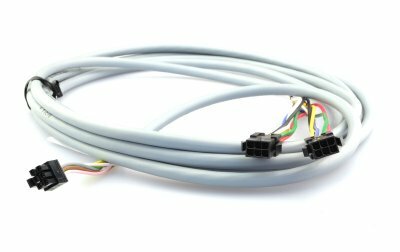 Within this offer, you will find a great variety of sizes and types of signal, power and hybrid connectors. 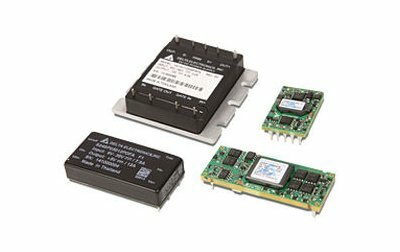 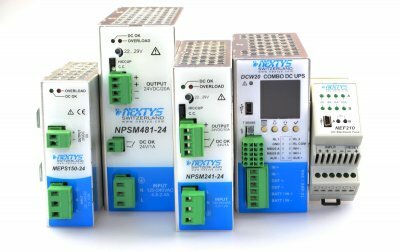 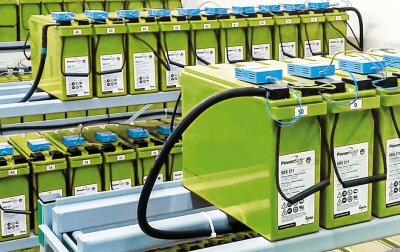 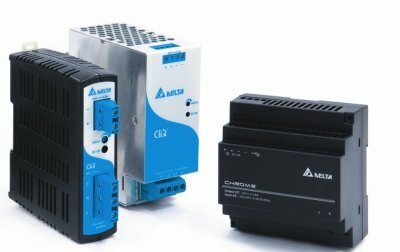 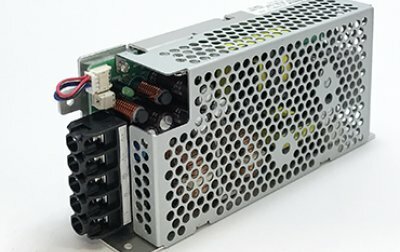 We further complete our offer with AC/DC, DC/DC, UPS power supply solutions from OEM manufacturer Delta Electronics and niche brand Nextys. 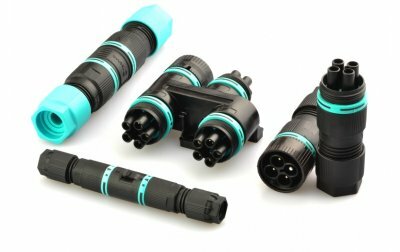 For outdoor applications within LED lighting, our customers are keen to work with the wide range of IP68/IP69K waterproof connectors from Techno. 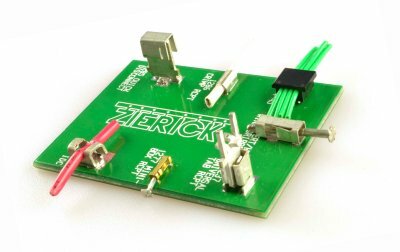 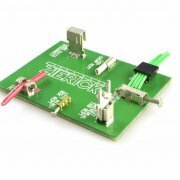 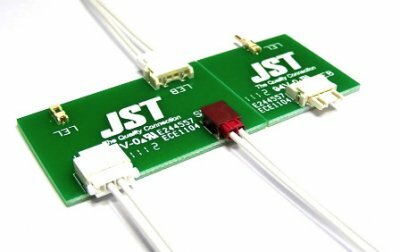 For interior lighting solutions using LED strips, we advise the compact PCB solutions from specialists JST and Zierick. 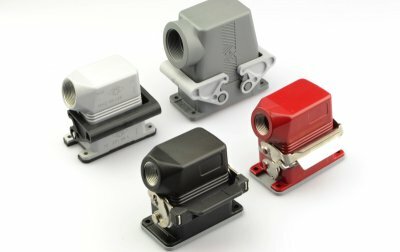 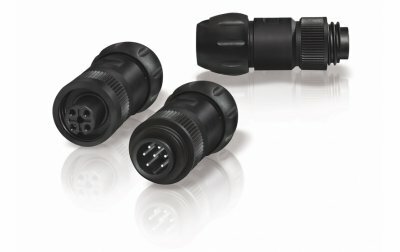 Last but not least, it’s Higo, the absolute market leader in E-bike connectors, that makes our product offer complete. 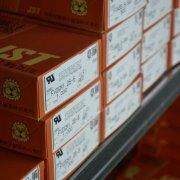 Our service goes beyond tailored products. 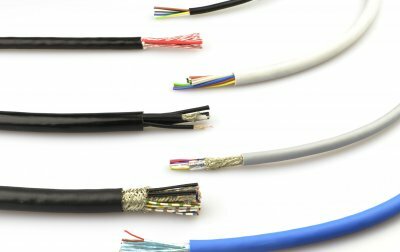 We also deliver additional services in the fields of cable assembly, special cables and stock management. 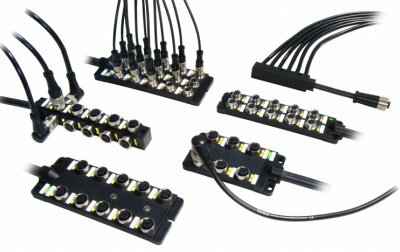 In this way, we always offer the right mix for each customer. 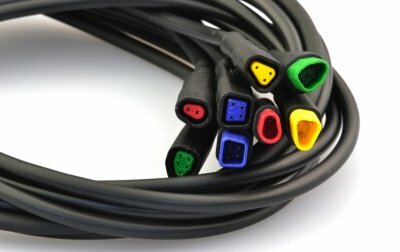 Let us know how we can support you!